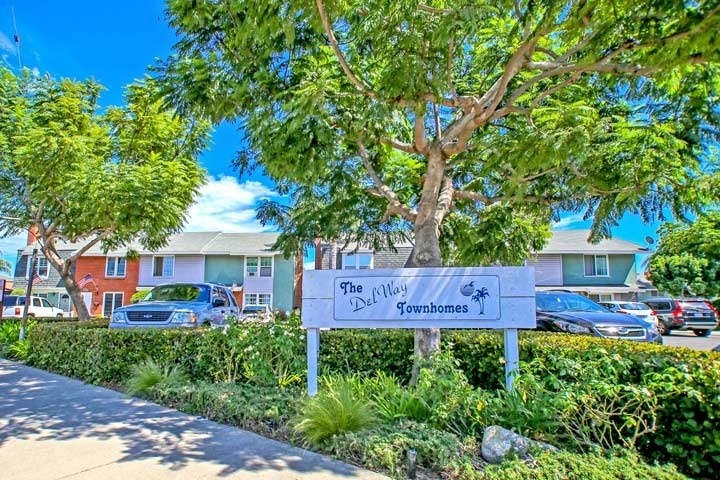 Delway Townhomes are located in the West Huntington Beach area of Huntington Beach, California. The community was built in 1965 and features a total of 36 two and three bedroom townhouses built in Row style architecture. Some of the features found in these units can include living room fireplace, detached garage and small backyard area. The association offers a heated community pool with low monthly dues. Below are the current Delway Townhomes for sale and for lease in Huntington Beach. Please contact us at 888-990-7111 with questions regarding this community and any of the homes listed for sale here.